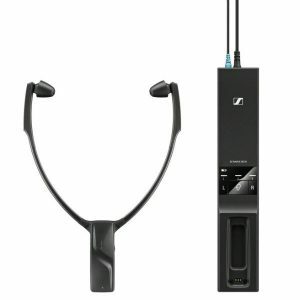 Sennheiser is a brand that is world-renowned for its quality, design, and functionality, with their headsets featuring prominently in offices across the globe. Their popularity is not down to chance. 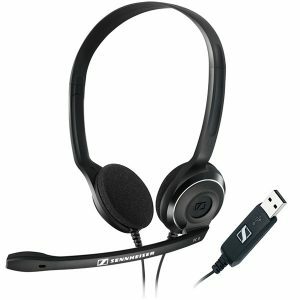 Whatever your requirements, whether that be corded, cordless, Bluetooth, or DECT, we have a range of Sennheiser headsets for you here at Onedirect. This Cordless headset is made specifically for TV use and features different hearing profiles. You can customise your sound experience and speech intelligibility to suit your individual needs whether it be TV, Movies, or Music. Also featuring an automatic switch off function, this headset is more energy efficient than most. 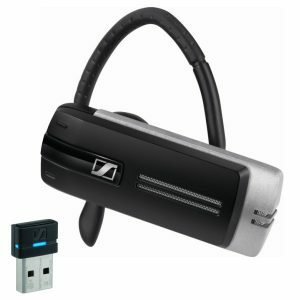 The Sennheiser MB 660 UC Bluetooth Headset is a premium-quality professional headset that adapts to how you work with personalisable settings and multiple connections that allow you to get the most out of your headset and improve productivity. 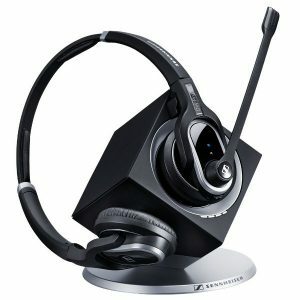 The Sennheiser DW Pro 2 Cordless Headset is a stylish multi-purpose professional headset, which is compatible with 99% of desk phones and softphones – perfect if you have some of your contacts in your phone directory and some in your PC contact list and you need to switch seamlessly between the two. er and more natural audio experience. Sennheiser has a 70 year legacy of sound leadership, and this model incorporates technologies which provides the user with a rich communication experience in noisy environments – both indoors and outdoors. and Play installation via the USB cable, you can connect it to your computer easily and start chatting and calling on the internet (Skype, VoIP-buster etc…) straight away. 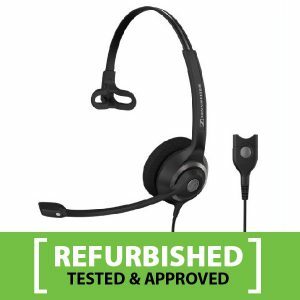 The Sennheiser SC 230 Monaural Headset Refurb is designed for professional use with a focus on call-centre tested durability. Equipped with a noise-cancelling microphone that filters out ambient noise for optimum sound to ensure clear and productive conversations. CircleFlex™ technology consists in the ear pad of the headset mounted on a pivot, which allows the foam of the pad to instantly adjust to fit perfectly and comfortably. Thanks to ActiveGard™ technology, sudden noises and acoustic shocks are caught and diminished to protect the user. 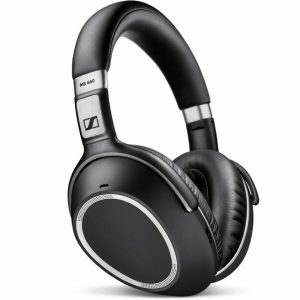 Shop our Full Range of Sennheiser Headsets here. Next post What Items Do You Need To Set Up a Home Office?